On page SEO is exercising the optimization of unique web pages, which in effect causes the web page affected by this optimization to rank higher and get a larger portion of the relevant traffic in search engines, such as Google, Bing, etc. On page SEO refers to the HTML source code, as well as the content of the page that can and should be utilized in a better way, contrary to off page SEO which refers to links and other external signals. So if your site is struggling to rank high in major search engines, then you are at right place. The factors about dealing with an on page SEO improvement lie within the whole web site. The source code (HTML), the visuals, the content is your main “players”. This is where we come into play. We have a team of experts that are ready to tackle the issues regarding these factors. 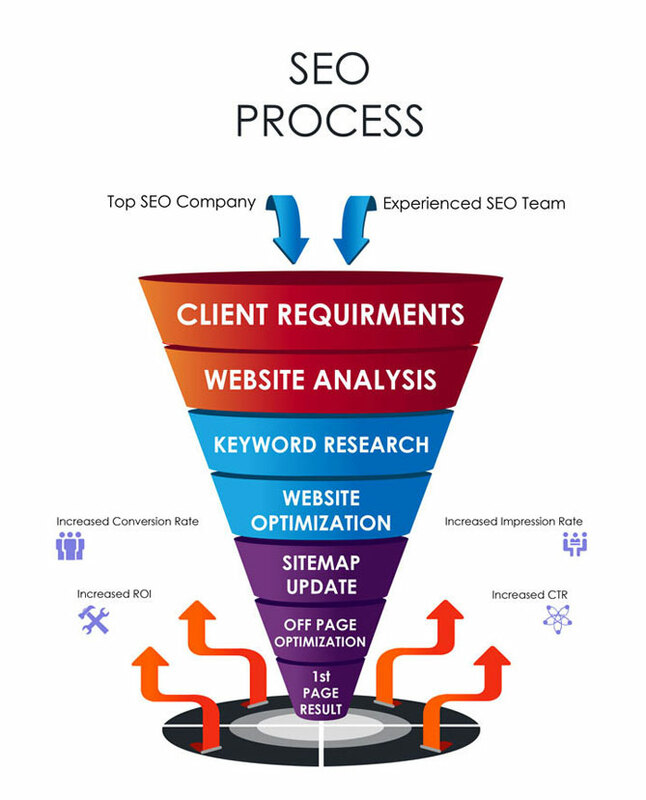 In order to do this, we rely on our ability of creating the perfect technical on page SEO audit. By conducting this process, we make sure that the foundation for having the desired effect in SEO is there, and if it’s not, then worry not, because we can provide you with the needed modifications. This website audit, to be precise, is the systematic methodology of examining code and the technical elements of a webpage which all contribute to a search engine’s ability to index and rank a website. We will audit your website thoroughly on the basis of your keywords and Google guidelines. Then, we will remove the issues and completely expel all of the errors found deeply embedded within your site. Our SEO team conducts meticulous, comprehensive site audits that leave no stone unturned. Our experts and their individual focus is what allows our team to have ownership in all aspects of our onsite audits. Help us help you, contact us for an on page audit today and start moving towards the desired Search engine engagement your website deserves.